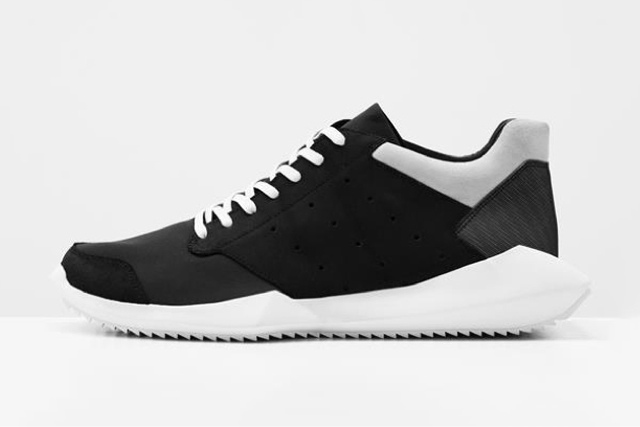 Rick Owens pairs up with adidas once again but this time on a whole new silhouette named the "Tech Runner". 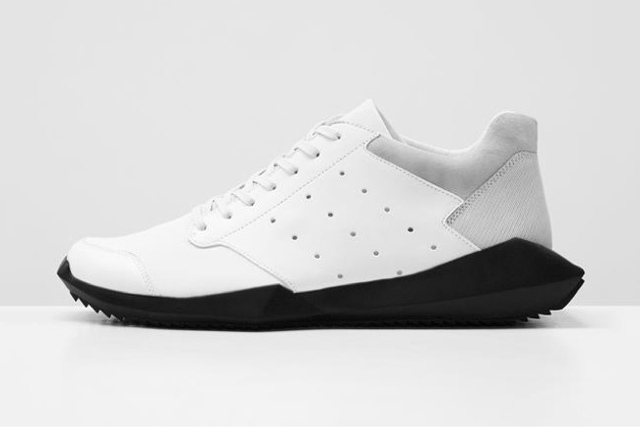 This equally as fresh shoe to the original shoe from the two that started it all in the iconic white and black alternate colorway versions you would come to expect from this line of shoes. 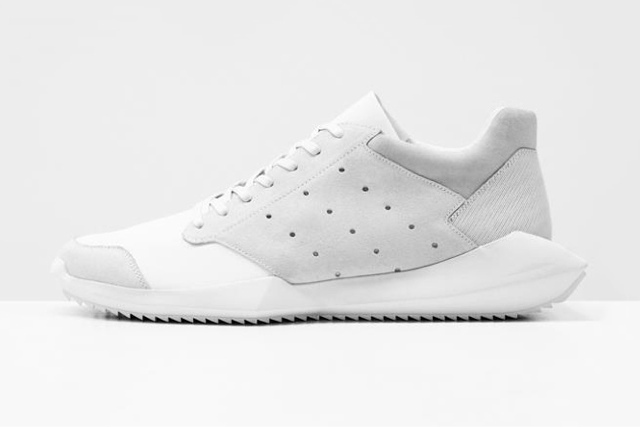 Premium materials are used thoughout as you would expect sitting on the signature full length serrated rubber outsole. You can expect all 4 colors to drop in July for $790 USD. 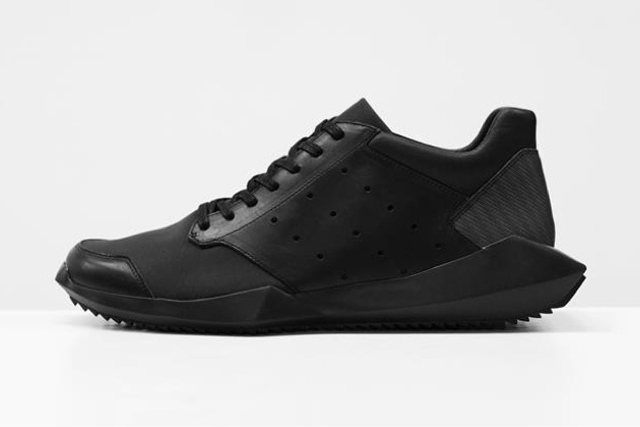 Continue below for the additional versions of the shoe.